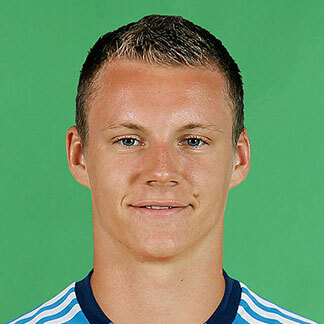 Bernd Leno ( * March 4, 1992 in Bietigheim -Bissingen ) is a German football goalkeeper of German-Russian descent, who stands at Bayer 04 Leverkusen under contract. Leno began with six years at SV Germania Bietigheim playing football and moved to the youth department of VfB Stuttgart 2003. In the 2008 /09 season he was with the Schwaben German Junior B champions. During his time as a youth player Leno announced on December 19, 2009 at the 1:2 away defeat against 1 FC Heidenheim 1846 21 matchday of the 2009/10 season made ​​his professional debut for the reserve team of VfB Stuttgart in the third league. In May 2011, Leno signed a professional contract at VfB until 30 June 2014. At the start of the 2011/12 season he was promoted to the third goalkeeper in the first team, but was still used as the main goalkeeper in the reserve team. 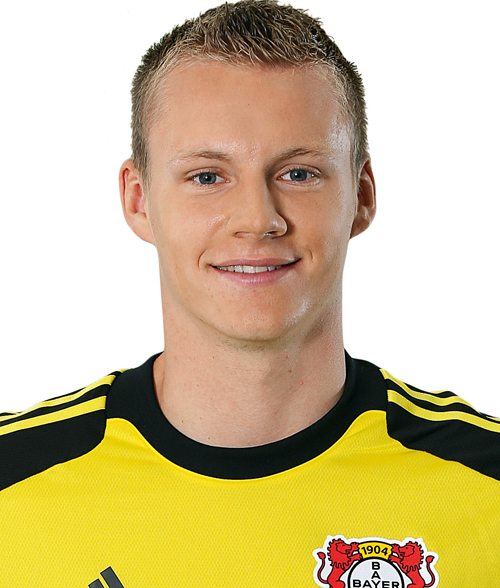 On 10 August 2011 Leno on loan until the end of 2011, Bayer Leverkusen, as their goalkeeper Rene Adler -budgetary turned out due to injury for the season. Four days after the completion of validity limited to just five months lending agreement Leno was on Matchday 2 his Bundesliga debut in the 1-0 home win against Leverkusen Werder Bremen in the starting lineup. After a 0-0 draw at home against Borussia Dortmund stayed for the third time in a row without conceding a goal on Matchday 4, Leno from ZDF sports studio was named the top player of the evening. Before Leno succeeded only Dirk Krüssenberg and Heribert Macherey, to stay in their first three league games without conceding a goal. His debut in the Champions League graduated from Leno on 13 September 2011, being the first matchday of the group stage in the season 2011/ 12, in the 0-2 away defeat against Chelsea. At 19 years and 193 days he was the youngest German goalkeeper who has ever been used in the premier class. The previous record holder Stefan Wessels was on his Champions League debut 20 years and 205 days old. January 1, 2012 Leno finally moved permanently to Bayer 04 Leverkusen. He signed a five and a half year contract until 30 June 2017 over the transfer fee agreed both clubs silence. ; it was estimated in the media around eight million euros. 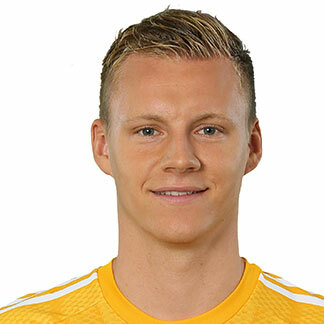 Leno was the German U- 17 National Team 2009 European Champion, came in the course of the tournament as a substitute goalkeeper Marc -André ter Stegen but not used. He took part in the U- 17 World Cup with this selection in 2009. On August 14, 2012 Leno made ​​his debut in a 6-1 friendly win over Argentina in the U-21 national team. Then he came in qualifying for the U-21 European Championship in 2013 for use.